The Hobbit: The Desolation of Smaug has been nominated in the 86th Annual Academy Awards! 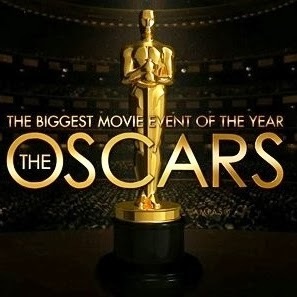 Just this morning, The Academy of Motion Picture Arts and Sciences announced their nominations for the 2014 Annual Academy Awards! The Hobbit: The Desolation of Smaug received three of these nominations, matching The Hobbit: An Unexpected Journey. Joe Letteri, Eric Saindon, David Clayton, and Eric Reynolds were nominated for Best Visual Effects. There are some pretty tough competitors for the visual effects award this year! The winners will be announced as the ceremony on March 2. For the full list of nominations, go here.